Provide comfort for the family of Janice Burleson with a meaningful gesture of sympathy. Janice Earlene Burleson, 77 of Turkey Ford, passed away Tuesday, March 5, 2019. Janice was born in Turkey Ford on June 21, 1941 to Albert and Fronie (Bartlow) Rhodes. She was united in marriage to Orval Lee Burleson on August 29, 1957 in Miami, OK and together raised 3 children. Janice loved gardening, flowers, cooking, baking, birdwatching, crossword puzzles, and playing bingo. Above all she loved spending time with her family. Survivors include her children: David Burleson, Jackie Burleson and wife Stacy, and Rhonda McCarty and husband Larry, 7 grandchildren: Devin Culver and husband Josh, Desiree Bolin and husband Cody, Kamalie Wagen and husband Jason, Emilie Brooks and husband Christopher, Trenton McCarty and wife Randi, Josie Hart and husband J.D., and Zachary Burleson, 13 great grandchildren: Corrigan Mitchell, Remington Mitchell, Ruger Culver, Jaxon Schlessman, Ty Schlessman, Blake Bolin, Paige Wagen, Addison McCarty, Anslee McCarty, Asher McCarty, Ireland Hart, Dylan Hart, and Ava Hart. She was preceded in death by her parents Albert and Fronie Rhodes, 7 brothers: Clifford, Ivan, Leo, Hugh Arnold, Raymond, Darrell, and John D. Rhodes, and 6 sisters: Lucille, Myrtle, Barbara, Sylvia, Bertha, and Ruby. Visitation will be from 6-8 p.m., Thursday, March 7, 2019 at the Worley Luginbuel Funeral Chapel. Funeral services will be 2 p.m., Friday, March 8, 2019 at the Worley Luginbuel Funeral Chapel. Interment will follow at Howard Cemetery. Online condolences may be made at www.honoringmemories.com or on the Worley Luginbuel Facebook page. 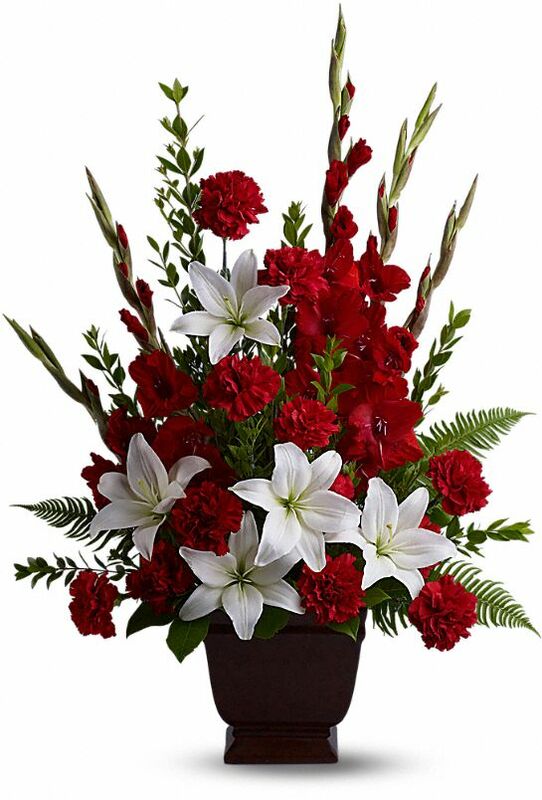 To send flowers in memory of Janice Earlene Burleson (Rhodes), please visit our Heartfelt Sympathies Store. We encourage you to share your most beloved memories of Janice here, so that the family and other loved ones can always see it. You can upload cherished photographs, or share your favorite stories, and can even comment on those shared by others. Mark White sent flowers to the family of Janice Earlene Burleson (Rhodes). Mark White purchased the Tender Tribute for the family of Janice Burleson.